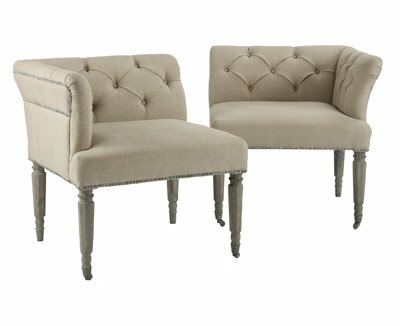 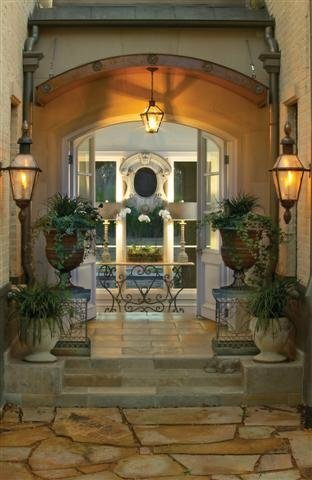 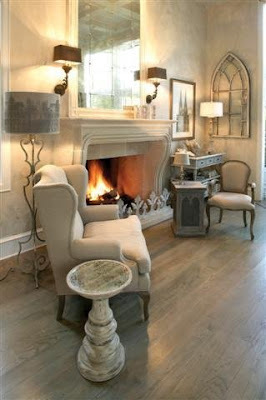 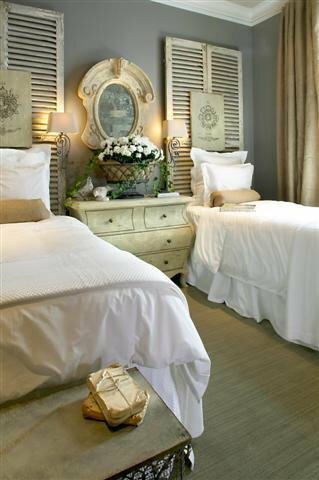 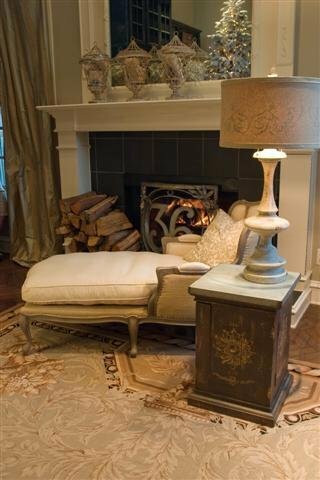 We adore Aidan Gray- they do an amazing job with their European inspired furnishings. 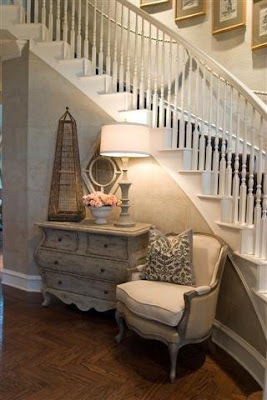 We carry a nice selection of their furniture, lamps, accessories and accent pieces. Hope to see you all tonight at our Care Card & Cosmos shopping event! 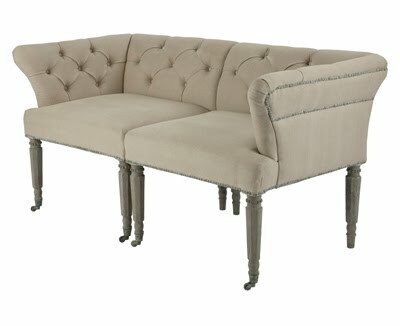 * A great time to get 20% off your Aidan Gray purchase!